Gilbane provides oversight to the U.S. Environmental Protection Agency (EPA) for all contractor related activities at the Cooper Drum Company Superfund Site. Gilbane has conducted site investigations and a feasibility study to address contamination in soil and groundwater at the site prior to initiation of cleanup activities by the potentially responsible parties (PRPs). 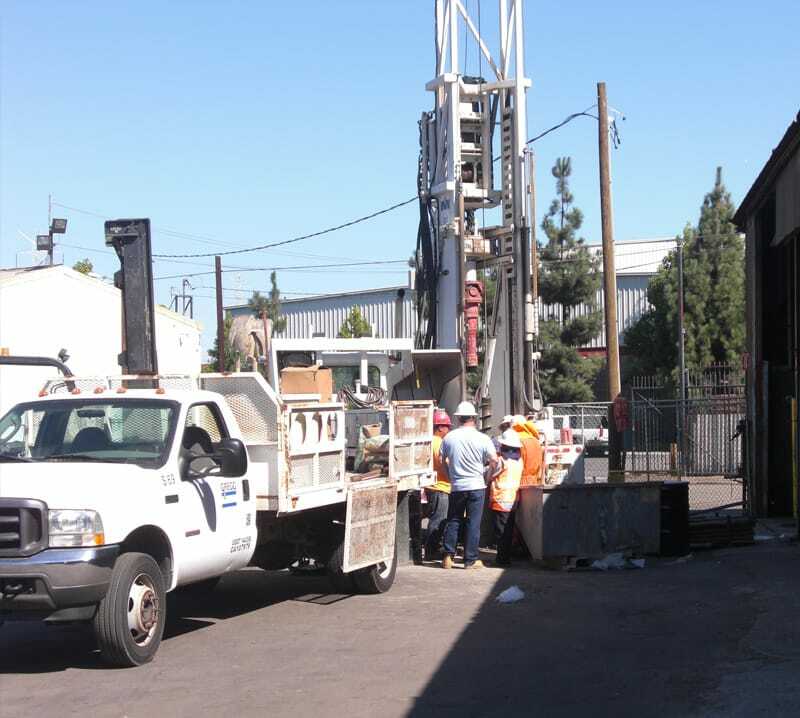 For EPA, Gilbane provided technical oversight of the PRP’s construction, implementation and operation of a dual-phase soil gas/groundwater treatment plant, including collection of confirmatory split-samples. 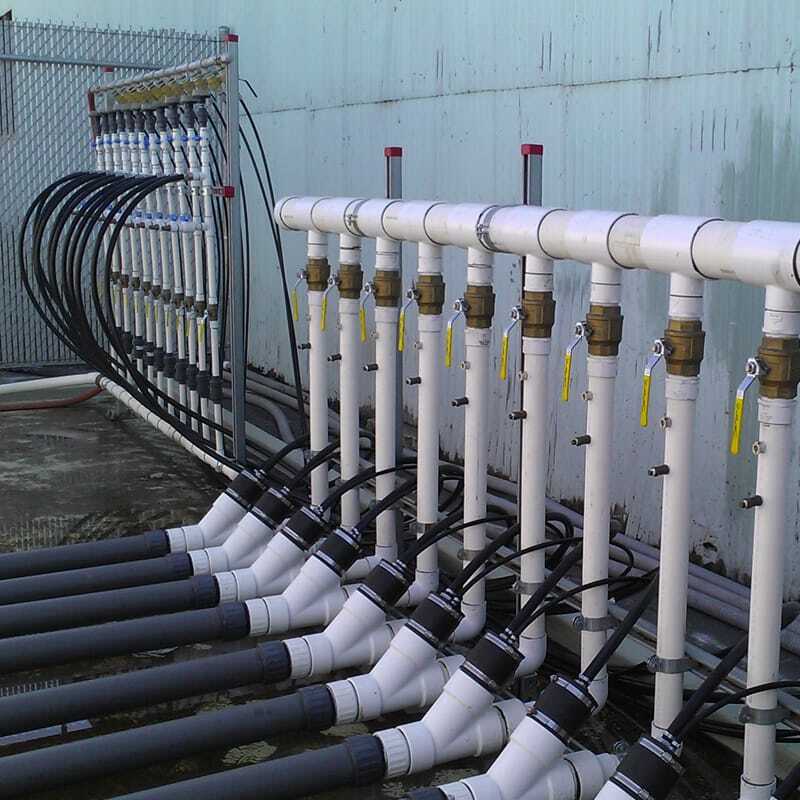 Gilbane currently conducts technical oversight and evaluation of the PRP’s efforts to remediate the groundwater contaminant plume, and conduct treatment plant system diagnostic testing and performance monitoring. Because the groundwater contaminant plume that emanated from the Site has affected private and public water wells offsite, environmental risk has been identified by EPA. 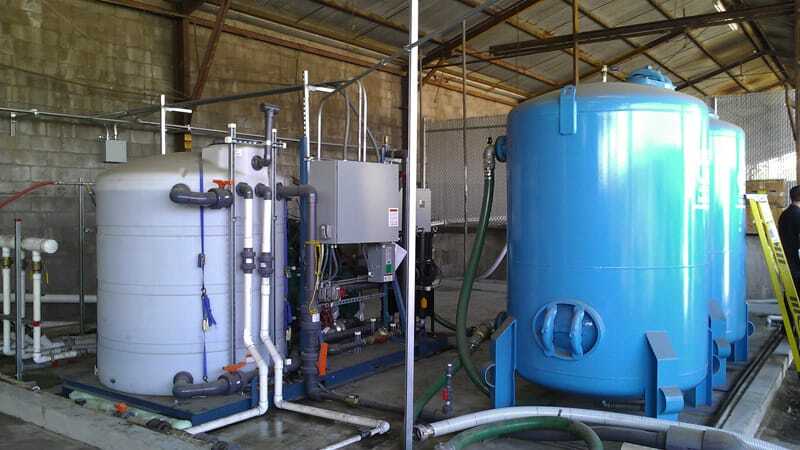 Continued operation of the dual-phase soil gas/groundwater treatment facility is fundamental to the protection of human health and the environment.